GRAPHS - The Red Tea Detox - Huge New Weight Loss Offer For 2019! Re-launch! 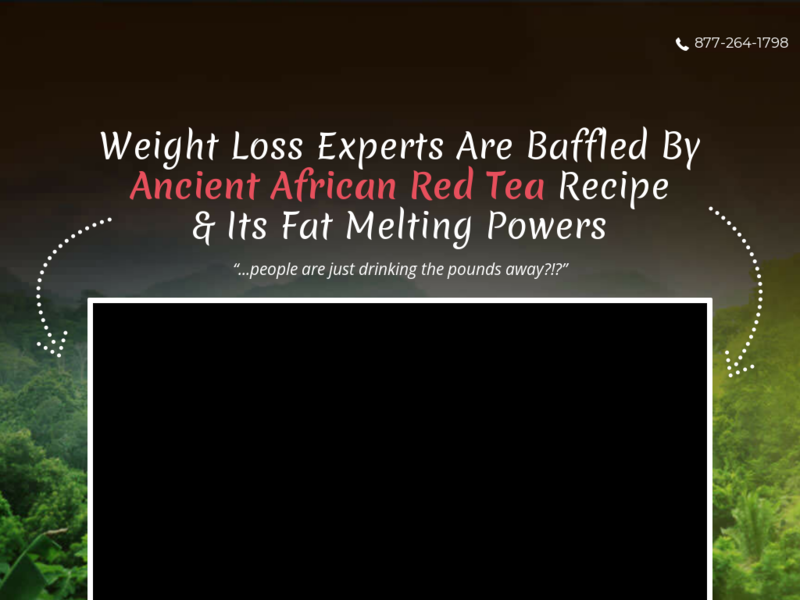 The Red Tea Detox - Huge New Weight Loss Offer For 2019! Re-launch! Number of distinct affiliates who earned a commission by referring a paying customer to the publisher's products.